Student housing co-operatives offer something far beyond the usual college experience. Members learn about community and how to show up in today’s world as responsible citizens. This is the University of Life! 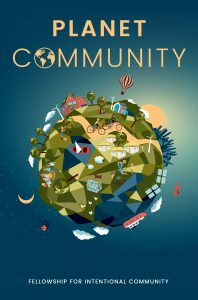 Read more about New episode of Planet Community - Student housing co-ops! Intentional communities are intrinsically idealistic. 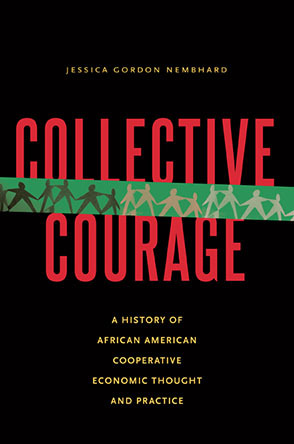 They’re based on a radical analysis of social problems and are an attempt to address them. They represent a personal desire to live in a way that feels more satisfying, but also the desire for a better society for all people. In 2013 Acorn Community suffered fires to two of their buildings. The first was an accident in their steel building, home to their auto shop and clothing storage, among other things. Twin Oaks Community has been my home off and on for the last 15 years. It's one of the flagships of the Intentional Communities movement, and yet is fairly unique as one of only a handful of secular, income-sharing communities. 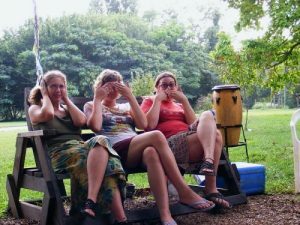 Read more about Why should you care about Intentional Communities?